Civil Court has ordered the MP for South Kulhudhuffushi constituency, Mohamed Nasheed, to pay USD 150,000 to an individual. The Court ruling today said that an agreement was made between the MP and the plaintiff, an Indian national named Dr. Alakaa Singh to pay him USD 150,000. And the court ordered the MP to pay the amount in full within 15 days from today. 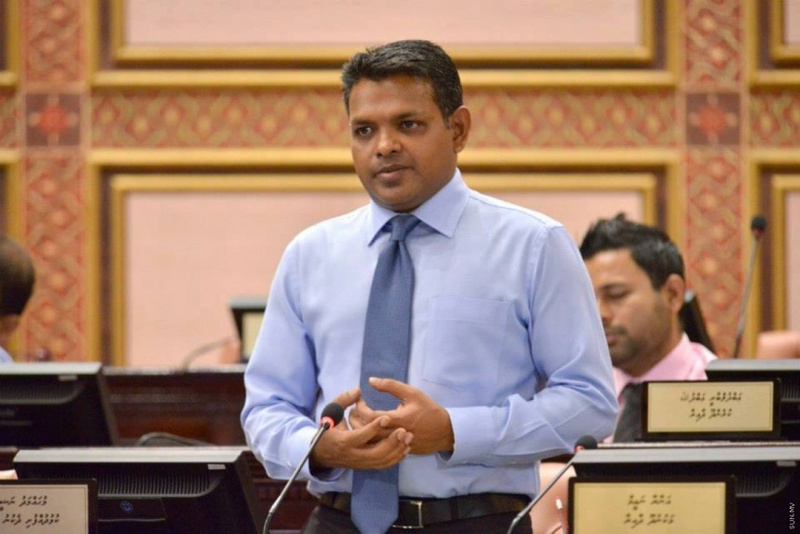 According to the ruling, MP Nasheed facilitated the sale of a barge for Dr. Alaka Singh, who took the case to court after MP Nasheed sold the barge at a lower price to an idividual he wanted to sell it.